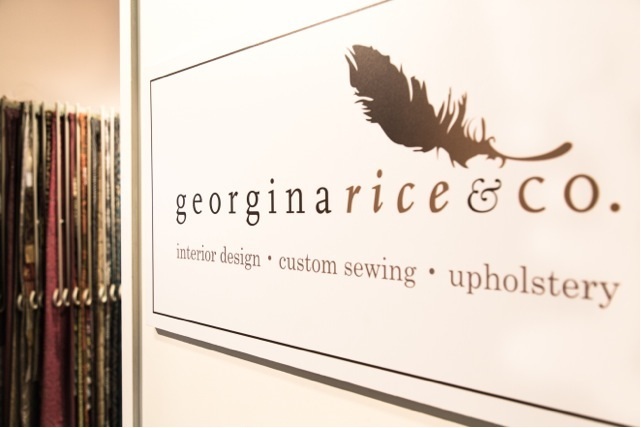 Showrooms > Georgina Rice & Co.
A resource for interior designers and architects. We feature an extensive selection of high end fabrics, lighting, custom furniture, and custom window coverings. We specialize in custom window coverings, upholstery, and custom upholstered furniture.